In its 30 years of quality manufacturing and light fabrication, Puget Sound Precision, Inc. has produced an extremely wide variety of items. 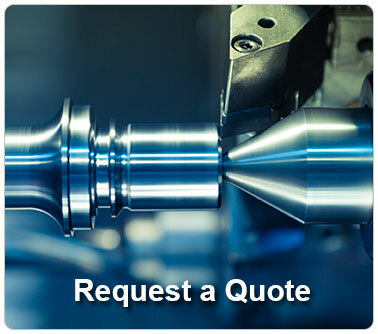 Using precision CNC machinery combined with highly experienced prototype machinists, PSP has produced parts and sub-assemblies for the hydraulic, medical device and the ultra high pressure water jet industries among others. Our screw machine department produces high quality runs of parts including custom application screws and standoffs for our customers in the electronic and display industries.